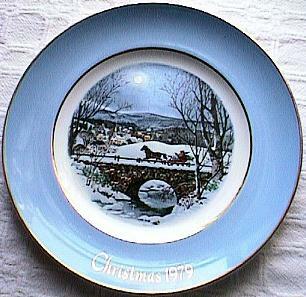 This is nice Avon Christmas plate.It is the seventh edition "Dashing Through The Snow" It measures 9" in diameter and I have shown the markings on it. It is in excellent condition. No cracks or chips. Buyer to pay shipping charges. Thanks!